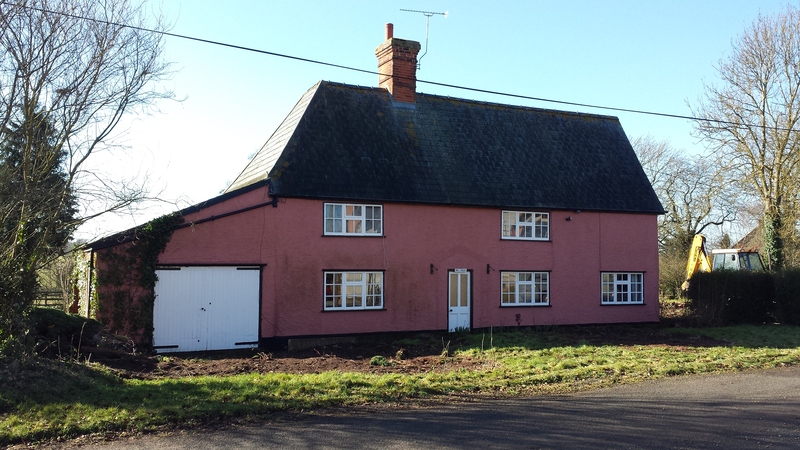 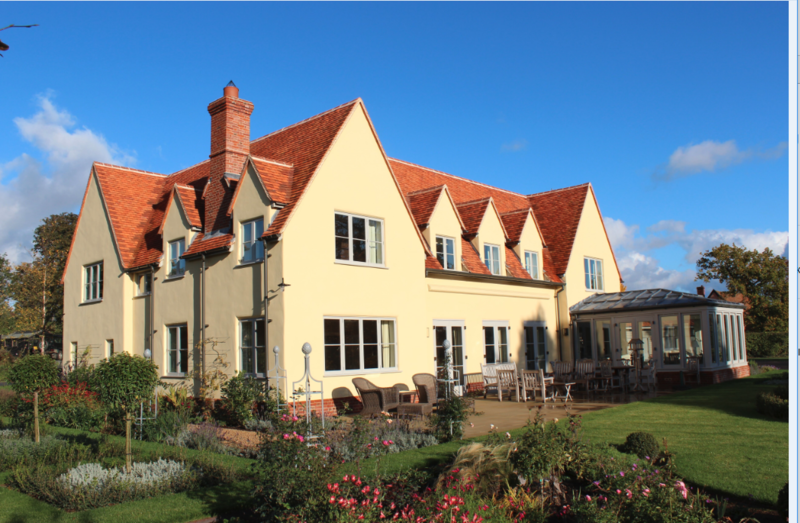 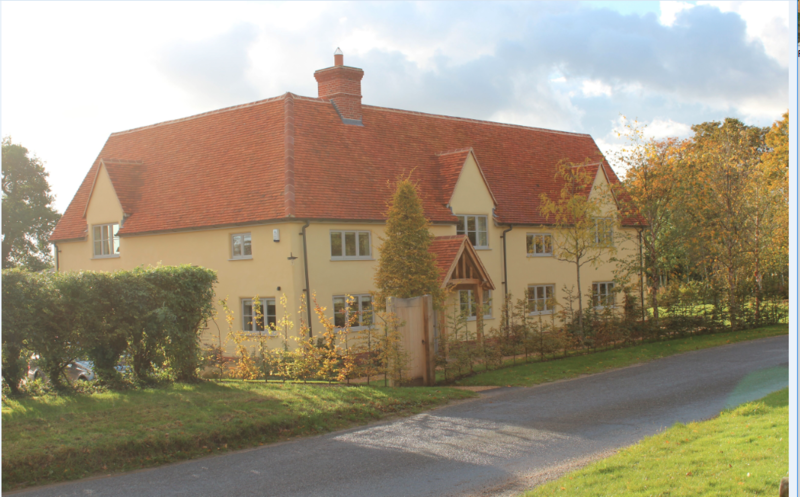 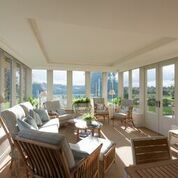 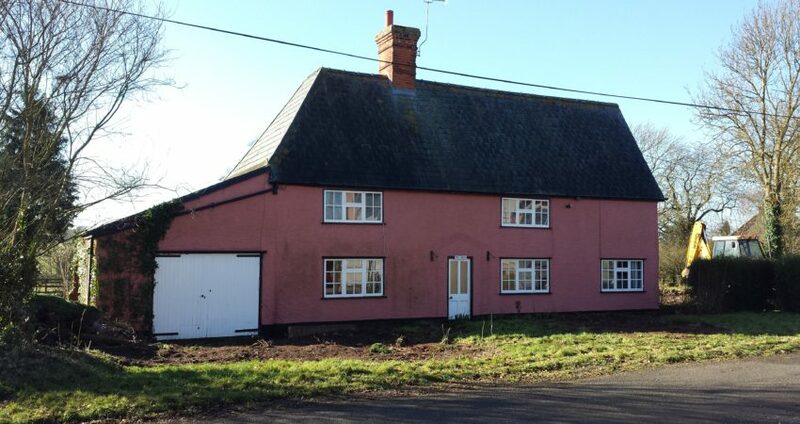 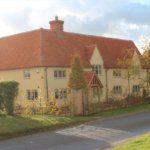 This project comprised a complete renovation and expansive extension to this 18th century timber framed public house,tripling its floor area, retaining the scale of the existing cottage front whilst expanding to the side and rear to provide 5 bedrooms and 4 bathrooms on the first floor and on the ground floor a study, hall, utility room, cloakroom, large drawing room, dining room and kitchen/garden room with views over a terrace, formal garden and field beyond. 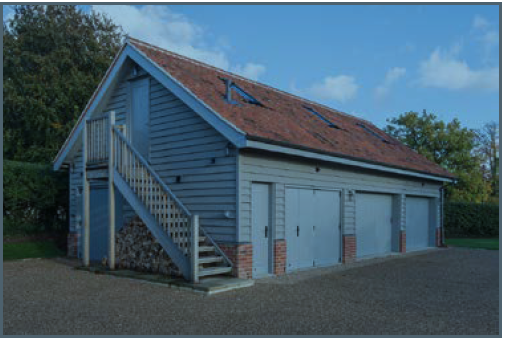 A purpose built passively cooled wine cellar was also constructed. 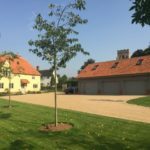 A detached garage with a gently curving drive was added, providing space for two cars, a gardener’s room, a store and a plant room to house the ground source heat pump that supplies the house’s underfloor heating system and hot water taps. 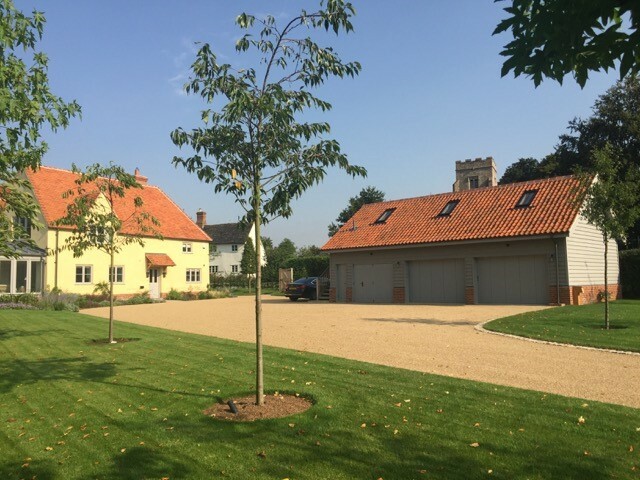 A borehole provides water to automatically irrigate the garden, avoiding the need to use potable water. 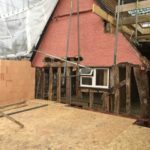 Wherever possible the timber frame was retained, repaired and exposed. 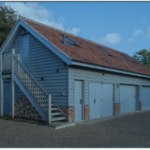 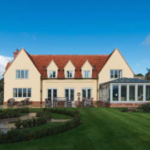 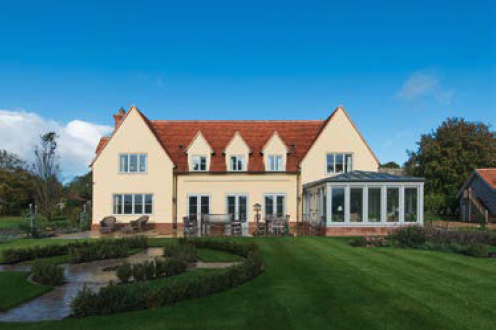 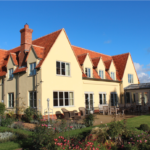 This was complemented with high quality traditional materials used throughout the build, resulting in a unique characterful dwelling which does not compromise on modern comforts nor on energy efficiency.